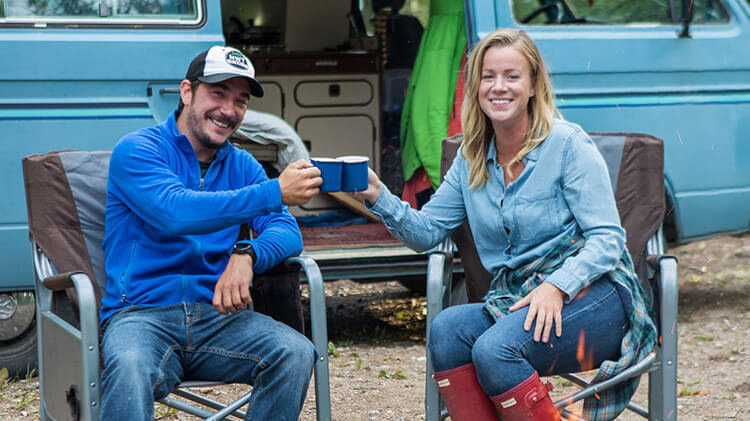 Experience the true Northwest Territories; take your camping gear for a highway driving adventure! 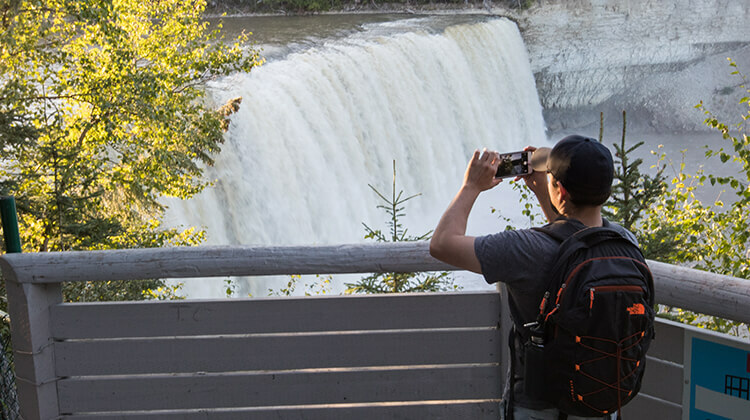 Ribbons of road, void of traffic jams usher you through vast landscapes with scenic boreal forests, breathtaking waterfalls, mountains, plains and valleys. Find countless places to camp, fish, view wildlife, canoe, pick berries, take a photo or a hike. 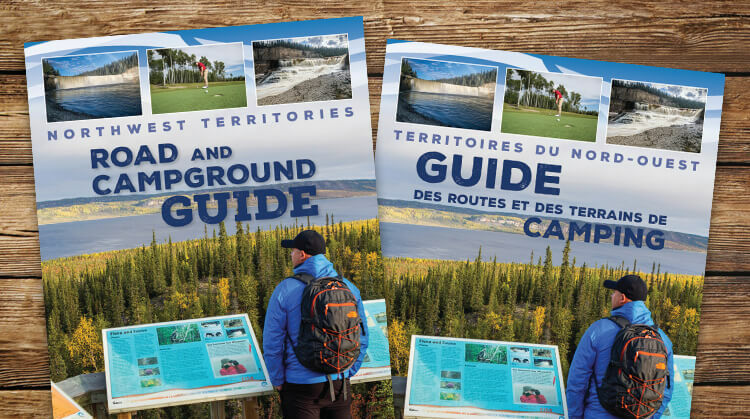 Territorial parks are owned and operated by the Government of the Northwest Territories and are typically open from mid-May to mid-September. Campground Opening and Closing dates will be posted in January for the 2019 season. When you enjoy one of our pristine camping spots, please be sure to leave it that way for the next visitor. Welcome to the Northwest Territories. Have a spectacular visit!